Denver Flood and Fire’s Denver damage restoration team is available 24/7 for emergency response to fire and smoke damaged homes and businesses. In addition to the initial fire and smoke damage, homeowners and commercial business owners may also need to address the ensuing water damage caused by the need to extinguish the initial fire. The Denver Flood and Fire damage restoration team is on-call to remediate all of the damage caused by fire and smoke. Like water damage, fire and smoke damage may affect the building structure, building materials such as walls, ceilings, & flooring, and can cause damage to personal belongings such as furniture, clothing, & delicate electronic equipment. The fire and smoke remediation of structural & interior damage as well as personal belongings need to be addressed as soon as possible in order to restore the items. 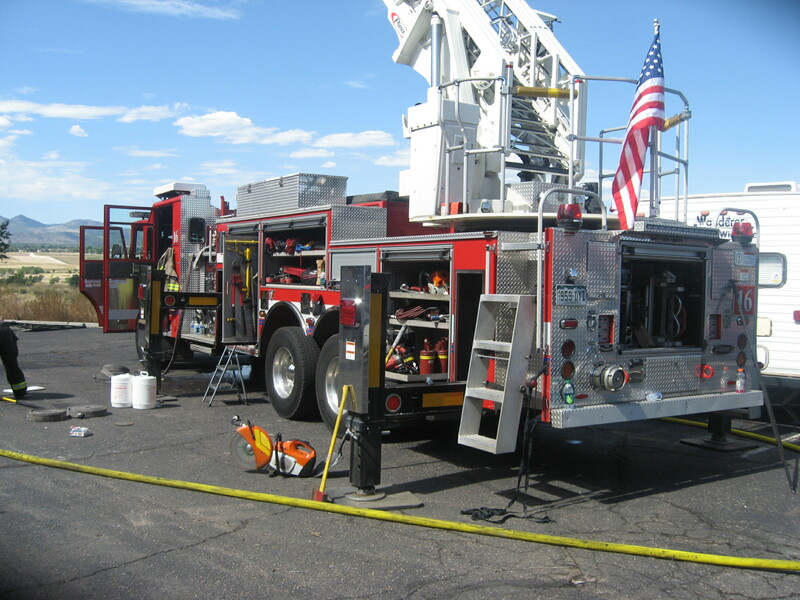 Denver Flood and Fire is available 24/7 for emergency response, emergency board up services to secure your property, and we are also available for free estimates. We will work closely with you and your insurance company to restore your damaged property to a healthy environment.